Trinity Treasure! 4 Bedroom Pool Home on Conservation! 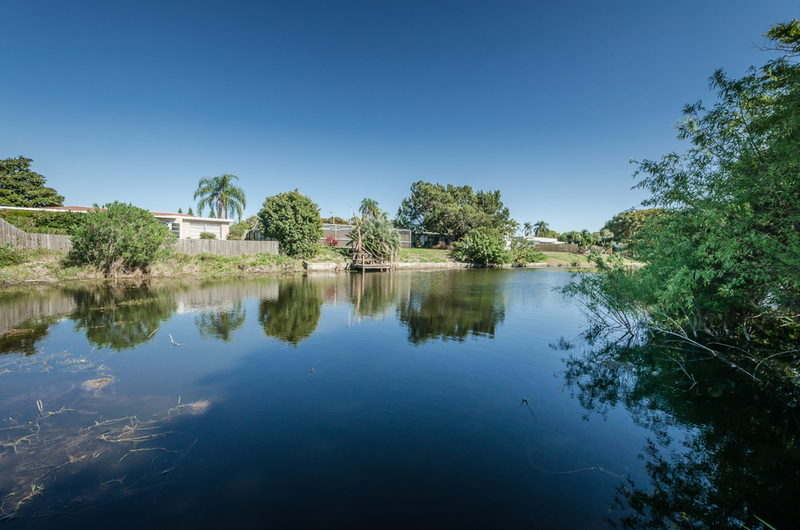 In the beautiful gated community of Trinity West, you’ll experience the peace and tranquility in this plush and private conservation lot that is close to the shops, restaurants, Trinity Hospital & the Suncoast/Veterans Expressway commute. This gorgeous 4 bedroom/2 bath pool home features an impressive kitchen, complete with cherry wood cabinets, crown molding, granite countertops and closet pantry with tons of storage. The breakfast nook and counter space with convenient bar provide seating in the kitchen area, which also boasts beautiful and easy-to-clean 18”x18” tile. The spacious layout offers a combination living room/dining room area (currently shown with a pool table in the dining room space), with an open family room area that overlooks the pool. A stylish cherry wood wall unit sets the stage for a relaxing family movie night and can accommodate an oversized flat screen TV. Walk through the sliders and into the beautiful screened area to enjoy a Pebble Tec pool with a sun shelf and swim-out; and you’ll still have plenty of room left to entertain in the rest of the lanai! The interior boasts a well-appointed master suite complete with custom cabinetry, shelving and a pull-out laundry hamper in the closet. Two of the other three bedrooms have built-in wall units and all three bedrooms feature custom California closets for excellent organizing options. Additional features in this 2,390 sf beauty include gas stove, dryer and hot water heater, 3-car garage plus generator for the home. https://trinityeastlakerealestate.com/wp-content/uploads/2018/03/LC-WebLogo-340x156-300x138.png 0 0 loricrawford https://trinityeastlakerealestate.com/wp-content/uploads/2018/03/LC-WebLogo-340x156-300x138.png loricrawford2016-04-25 13:43:422016-04-25 13:43:42Trinity Treasure! 4 Bedroom Pool Home on Conservation! 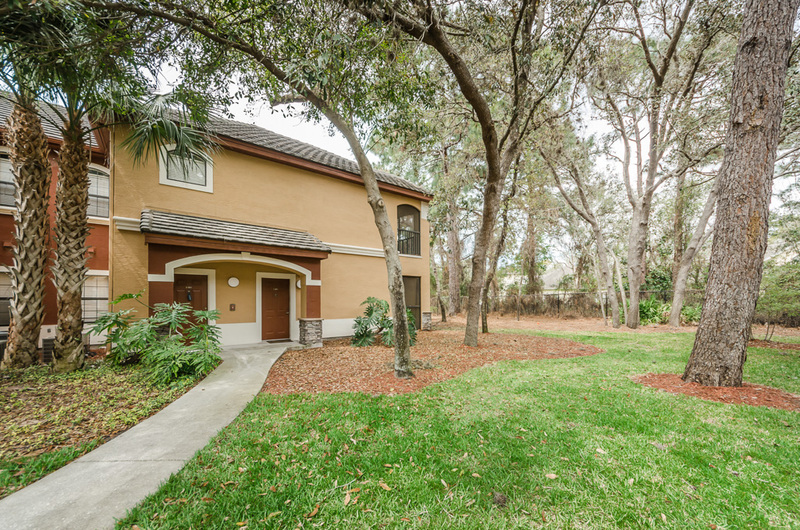 Situated on a spacious corner lot with a fenced backyard, you’ll enjoy plenty of privacy to relish the Florida weather and the ease of outdoor entertaining from your Florida Room or outdoor patio and pool. With two well-sized bedrooms/ 2 baths and a 2 car garage this home is most inviting. The open kitchen is the jewel of the house, with lots of cabinets, closet pantry and roomy breakfast nook. Just a few steps from the kitchen is the enclosed Florida Room which makes for the ideal sports/entertainment room, personal fitness center or the perfect home office with its own exterior door to the fabulous pool and deck area. The floor plan overall is ideally designed as the rooms effortlessly transition into one another making the home feel very warm and welcoming. Decorative wrought iron screen panels accent the foyer and living room’s décor. With a separate formal living room/dining room combo plus family room, there’s room for all those special gatherings and holidays! The sunlit family room features newer tile flooring and slider to Florida Room. Master bedroom has a walk in closet and slider to patio. Outdoors you’ll find the relaxing and inviting pool with decking to spend those lazy afternoons. 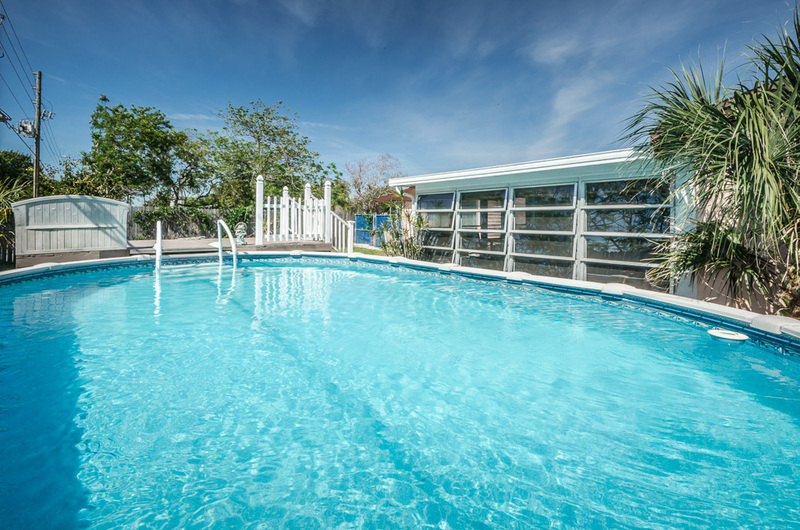 Moments away from US 19 with all its shopping and dining plus Sand Bay and Anclote Parks. With newer windows, A/C, garage door, and tile flooring in family room what more could you ask for? 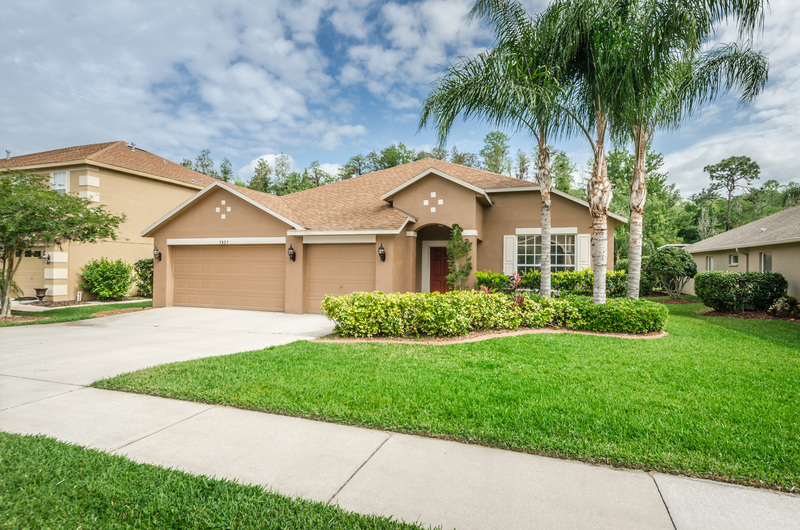 Everything’s NEW in this New Port Richey Home! NEW!NEW!NEW! This home is ready for its new buyer and nothing needs to be done. NEW ROOF, NEW AC, NEW GARAGE DOOR, NEW FRONT DOOR, NEW EXTERIOR PAINT, NEW BLINDS, NEW GUTTERS, NEW ELECTRICAL PANEL. And best of all there’s a great water view to enjoy from your screened lanai. Gorgeous vinyl plank flooring, open kitchen and dining area adjacent to living room with double windows that give wonderful daylight into home. Great location is close to beaches, shopping, dining and so much more. What are you waiting for? This one won’t last at the price. https://trinityeastlakerealestate.com/wp-content/uploads/2018/03/LC-WebLogo-340x156-300x138.png 0 0 loricrawford https://trinityeastlakerealestate.com/wp-content/uploads/2018/03/LC-WebLogo-340x156-300x138.png loricrawford2016-04-13 09:17:392016-04-13 09:17:39Everything's NEW in this New Port Richey Home!